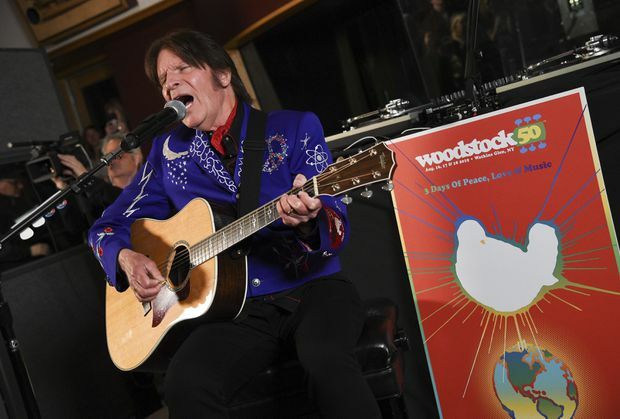 Musician John Fogerty performs at the Woodstock 50 lineup announcement, at Electric Lady Studios, in New York, on March 19, 2019. Woodstock co-founder Michael Lang announced Tuesday that Miley Cyrus, Santana, Imagine Dragons, Robert Plant and The Sensational Space Shifters, the Black Keys and Chance the Rapper will also perform at the Woodstock 50 Music and Arts Fair, which will take place Aug. 16-18 in Watkins Glen, New York, about 185 kilometres northwest of the original site. The event is separate from an anniversary concert planned at the site of the original festival in 1969. Lang said although Woodstock took place 50 years ago, today’s world and 1969 are somewhat parallel. 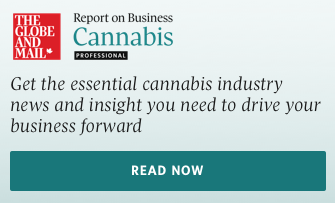 Lang made the announcement at a press conference at Jimi Hendrix’s Electric Lady Studios in New York alongside Common and John Fogerty, who performed at the original Woodstock. Both Fogerty and Common will perform this summer. “I was frustrated and I said something like, ‘We hope you’re having a good time out there. We’re playing our hearts out for ya up here.’ And I don’t really see much moving. I see a light, somebody’s lighter goes on in the darkness and somebody out there says, ‘Don’t worry about it John, we’re with ya!’ So, I played the whole rest of my complete Woodstock concert for that guy,” he said.